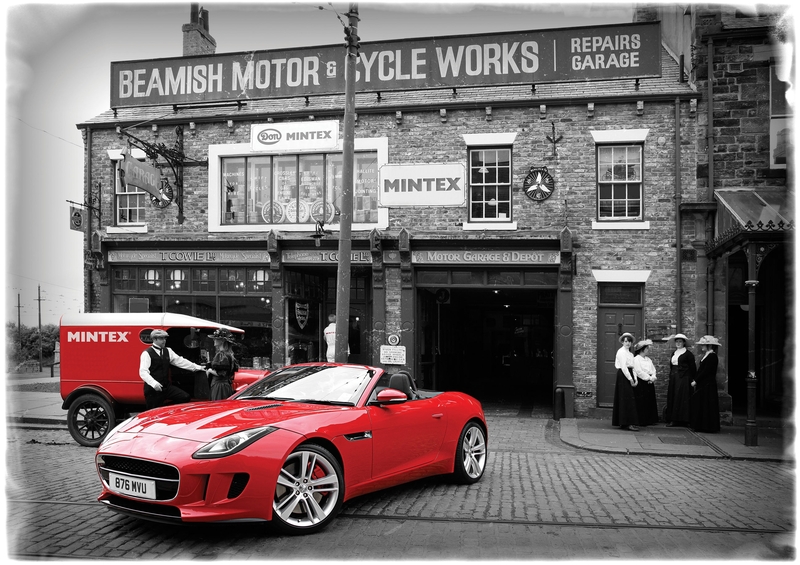 Mintex wanted an advertising campaign that emphasised the history and longevity of the company, balanced with the very latest technology used in the manufacture of its friction material. 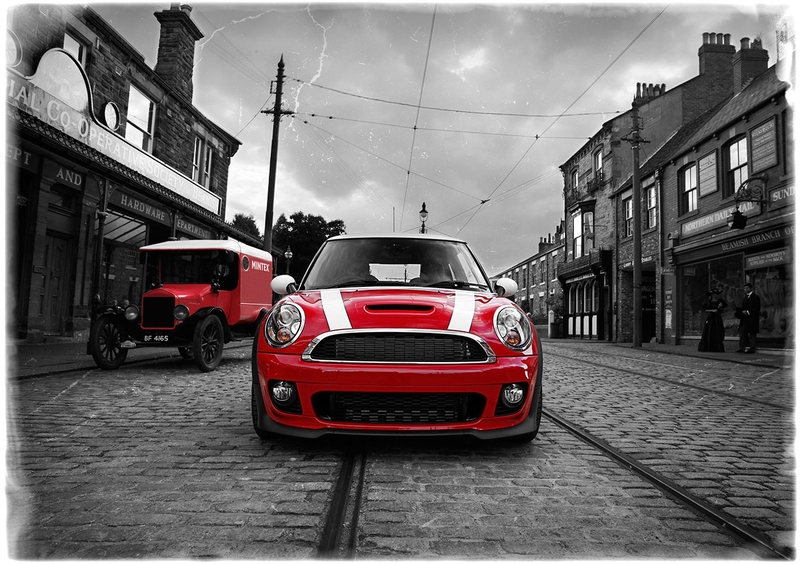 To create the “History in the Braking” advertising campaign our creative team and photographers went to the Beamish Museum. The Museum is open 7 days a week through summer and no modern cars are allowed on the site during opening hours. All of the video and photography had to take place before and after the museum was open which meant early starts and late finishes working around the opening times. 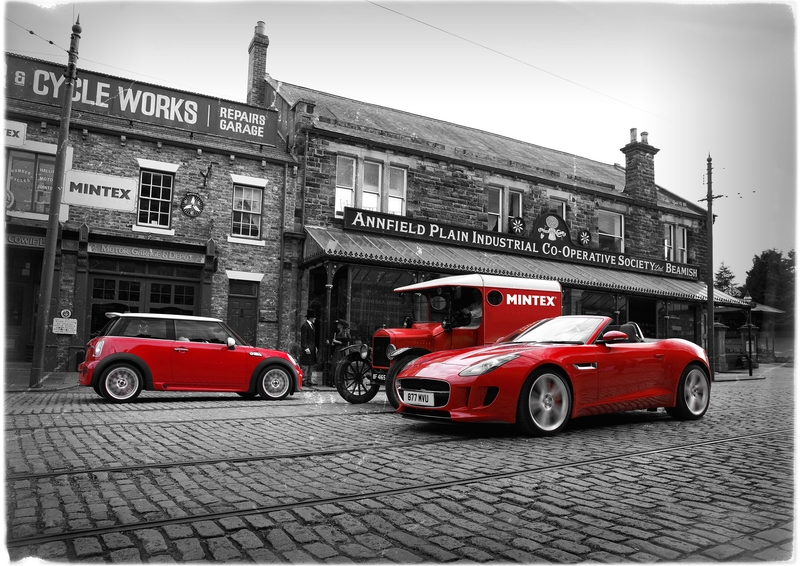 New cars were sourced and transported on trailers to the site and then prepared for photography. 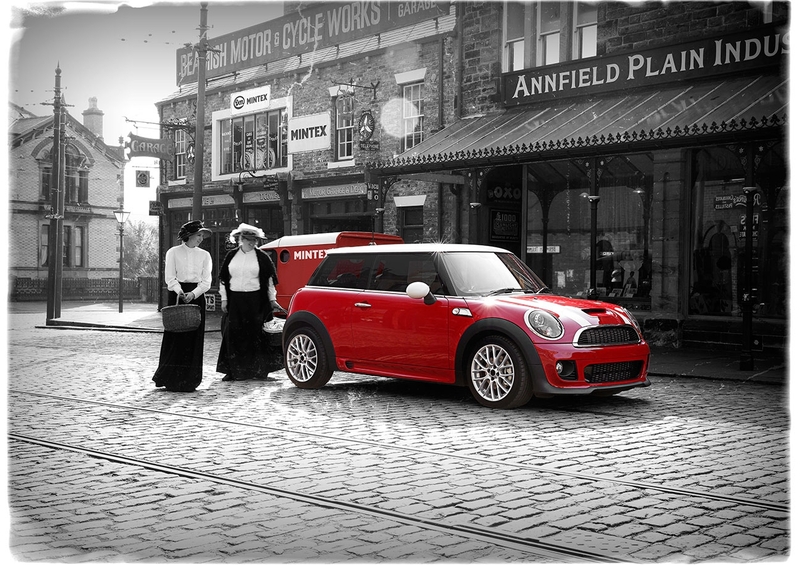 Models in period costumes put the life into the black and white backgrounds while the modern, vivid red cars helped the cars to jump off the page. The balance of the modern cars in a period background provided the ideal scenario for the campaign.